RISER, Inc.’s President and CEO Engr. 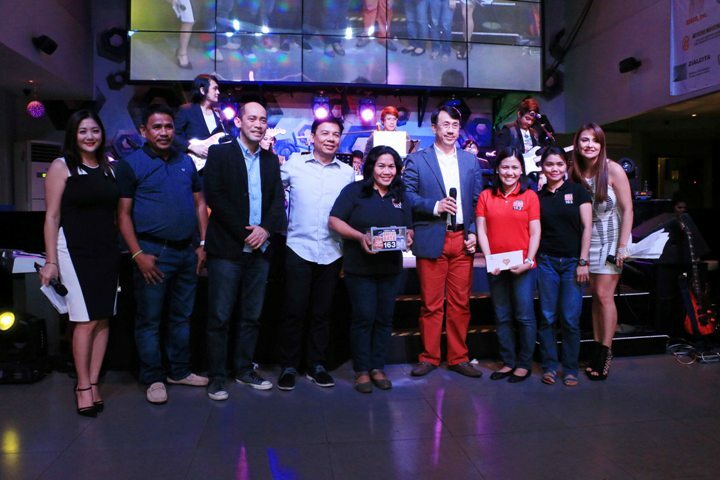 Jun Isais with company partners, event hosts, and Bantay Bata 163 Resource Mobilization Officers during RISER’s 4th concert for a cause. “Kapag walang Bantay Bata, walang RISER!” says Engr. Jun Isais, the President and CEO of Robust Integrated Systems Expertise & Resources, Inc. (RISER) during their 4th concert for a cause entitled Throwback & Trending. Through its ticket sales and sales of the RISER Band’s album, the company is able to collect their donation for Bantay Bata 163. Every year, since 2013, RISER never fails to stage an event, be it a concert or a stage play, for the benefit of ABS-CBN Lingkod Kapamilya Foundation’s child care program.